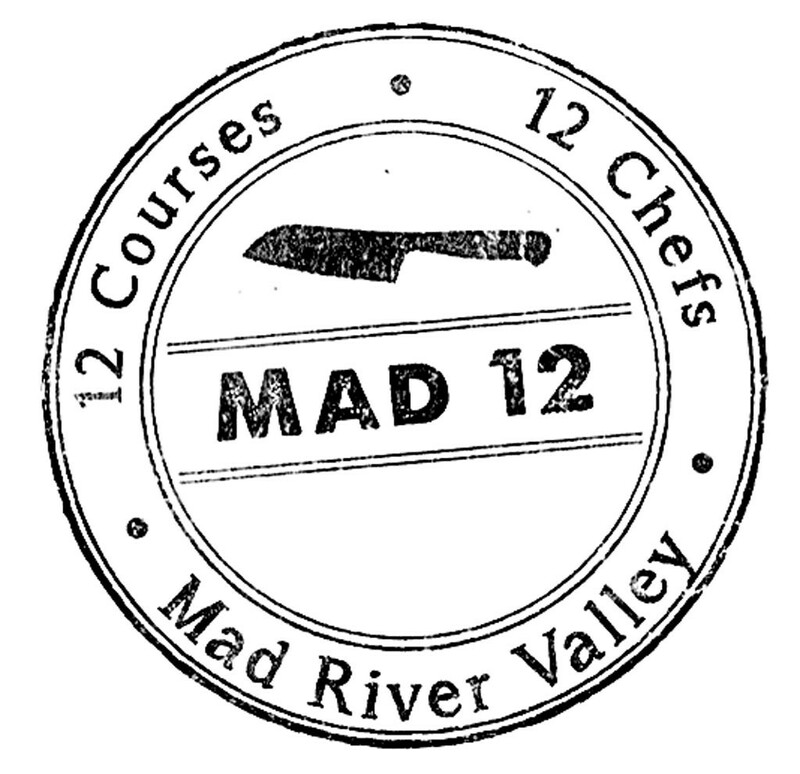 On January 12, 12 Mad River Valley chefs will converge in the kitchen at Waitsfield's Inn at the Round Barn Farm to prepare 12 courses for 120 diners. How was the ambitious plan for the Mad 12 dinner hatched? "It all comes from one of those conversations you've had a hundred times when you run into someone at the grocery store parking lot," recalls Round Barn chef Charlie Menard. In this case, the grocery was Mehuron's Market, where Menard found himself talking with Common Man Restaurant chef Adam Longworth. Having worked together on dinners at the Round Barn and even at New York's James Beard House, the friends had long discussed an even grander collaboration. Inspired, the pair reached out to 11 other chefs and asked them to cook as a benefit for the Vermont Farm Fund. "It's great for all the chefs to be able to flex their muscles and show their stuff, but, at the same time, it's really important to give back," Menard says. One hundred percent of the proceeds from each $100 ticket will go toward the VFF, which offers loans to farmers through the Center for an Agricultural Economy and Pete's Greens. That means the chefs will donate not only their time, but also the food they'll serve. Still, all 13 said yes to the invitation. Each of the 12 take a different course, while the 13th will treat guests to a bonus course of passed apps. Menard plans to prepare a pasta dish, while Longworth is working on fish. Other plates will include poultry from Chris Harmon of the Elusive Moose Pub & Eatery and pork from Todd Dibkey of Timbers Restaurant. Vegetarian MINT Restaurant & Tea Lounge will serve a veggie course, naturally. Prospective diners can purchase tickets at mad12.com. The meal might be worth the price just to see 12 chefs packed into one kitchen. The original print version of this article was headlined "The Dirty Dozen"